Hugging is a physical acknowledgment of the presence of another with the intention of expressing affection. Sometimes hugging is meant to also express reunion after separation and in that case it represents "affection beyond words." Over the years though, hugging has assumed many uncomfortable forms, some of which I mention below to indicate how complex the phenomenon can be. Also, for each hug there is a picture to more clearly illustrate the hug that I am referring to. 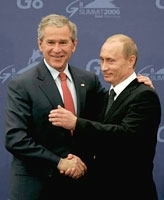 Funny enough, when you look up hugs on "Google images", there are an extraordinary number of hugs from political figures. 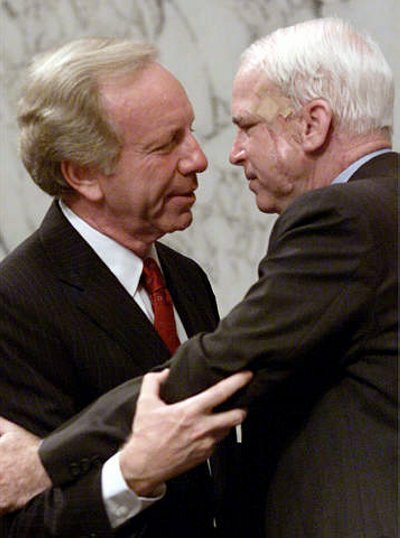 (1) The Sideways Hug: This hug is commonly seen when two (often heterosexual) men move toward each other to hug. As they approach each other, the thought of their bodies colliding becomes a higher priority than the politeness of the hug, and the sideways hug is the end-result. Both people feel slightly uncomfortable, but the completion of the usually short-hug leaves both people feeling very relieved. (2) The Back Pat: This hug signifies the confusion that results when the bodies of two people meet, but there is no idea what to do after this. The back pat becomes the metronome action behind the silence, counting the beats until the music of the speaking begins again. If you are someone who likes to hug, the back pat can be a total disappointment as it sometimes is curiously dismissive. It may inadvertently convey "yes, yes" or "that's okay" when you have no experience that warrants that response. (3) The Full-On Hug: This hug has many complex scenarios. It is best performed unselfconsciously without much thought. 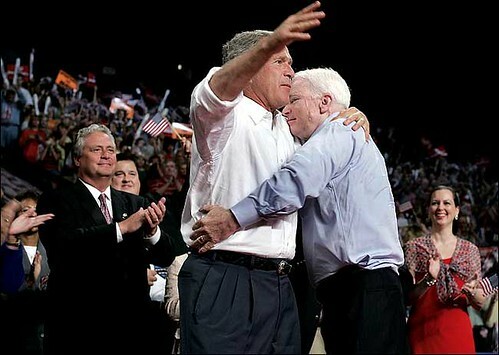 This ideal is often thwarted if one of the people has breasts, or if the crotch becomes inadvertently part of the hug. Then, the notion of un-selfconsciousness usually goes out the window. This hug is also best executed with pleasurable sounds (ahhhh! Being an example), but the sounds need to be congruent to the situation (hmmm! For example does not work in the breast or crotch situation). (4)The "Pleased to Meet You Belly Button" (PYMBB) hug:You know from afar, that when someone is 6'3" and over, and if you are an average height, that you will likely encounter some strange part of their bodies in the course of the intended hug. Your lips may land on their neck, or in more extreme cases, their chest or belly button. The height difference makes for significant discomfort, so this is one of the fastest hugs out there. Imagine if you lingered on at someone's neck or belly button! 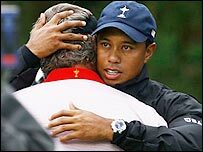 (5) The Shoulder Hug: This hug starts with an appraisal of the other person's face ("Look at you") but never quite makes it to the full hug stage. It may transition to a shoulder pat with one hand accompanied by a smile, but a definitive indication that there will be no point in the communication outside of eye contact. (6) The Tearful Hug: When this hug is awkward, it is usually because your tears and nasal secretions are covering the clothes of another person. This should be avoided at all costs. Tearful hugs only really work in real intimacy, and even then, people often have to use some effort to overlook the slimy mess on their neck or clothes. (7) The Elbow Hug: This hug is best executed with an approaching smile, back arched, and then hands to the other person's elbows. It is also well suited to the "look at you" exclamation, but it often involves two people who have a mutual understanding that they do not want to wrinkle each other's clothes. Other stilted gestures can accompany this-such as a cheek squeeze, or a "you look great!" exclamation. So while hugging ostensibly increases oxytocin and trust by decreasing activation of the brains "fear" center, the "amygdala", I am curious about the effects of hugging when it is less artful or authentic. I suspect that the amygdala will be less content to recline in a proverbial hammock and more likely to stand on guard until some genuine emotion comes through. I hate to be hugged, even with my grown children... it just feels un-natural. I hate massages or friendship hugs as well. I have a wonderful husband for those things. OMG... this article had me in stitches. I was unaware of the hugging-style variations although I'm sure I've fended off a few hugs in an attempt to keep my boundary intact. But for those I trust and have an affection toward... bring on the full bear hug and don't watch the clock!